This is the Twenty-Seventh issue of CLEAR Journal. 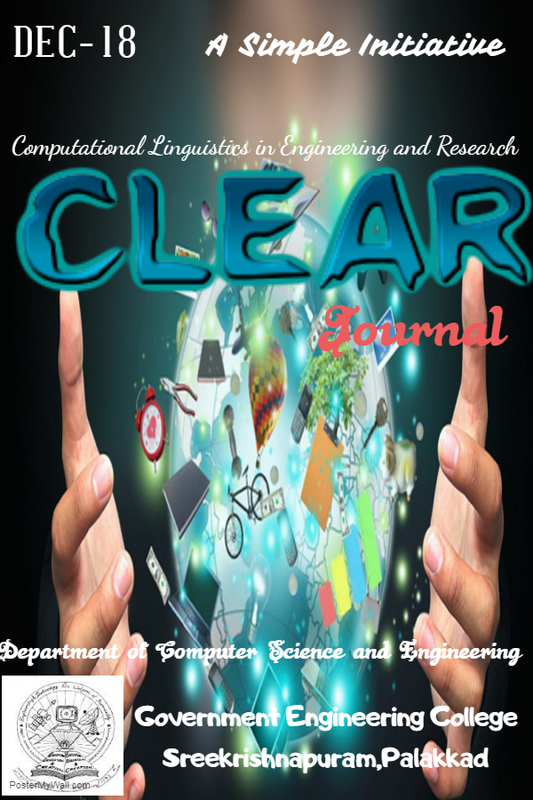 This issue contains articles on the following topics "Personalised Image Captioning with Context Sequence Memory Networks" , "MetaSoundex Algorithm for Privacy Preserving Record Linkage" , "Guess me if you can: Acronym Disambiguation" , "Global Encoding for Abstractive Summarization" , "Emotion Based Priority Prediction for Bug reports" and "An Approach to Feature Extraction for identification of Suicidal Ideation in Tweets". The next issue will be in June 2019. SILPA K S of M.tech Computational Linguistics , 2016-18 batch got placement for the post of Assistant Professor, A.C. Kunhimon Haji Memorial ICA college, Thozhiyur. About the College: The college was founded with an aim of providing quality higher education to the students of Tozhiyur and its nearby areas. The college is well infrastructured with basic amenities within a calm and beautiful campus. The college offers three undergraduate courses and a postgraduate courses in science and commerce faculties. Besides, the college also conducts professional courses, like BBA (Bachelor of Business Administration). Simple Groups congratulates SILPA K S for her achievement!! RESMI P of M.tech Computational Linguistics, 2017-2019 Batch, qualified UGC NET December 2018 Examination. 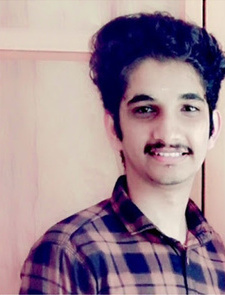 SANDEEP NITHYANANDAN of M.tech Computational Linguistics, 2017-2019 Batch, qualified UGC NET December 2018 Examination. 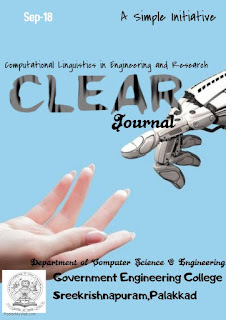 This is the Twenty-Sixth issue of CLEAR Journal. 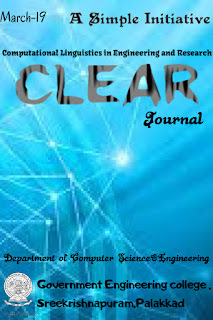 This issue contains articles on the following topics "Word Sense Disambiguation using WSD Specific WordNet of Polysemy Words" , "Sense Aware Neural Model : A Method to Identify Pun Location in Texts" , "Text Categorization Using Disconnected Recurrent Neural Networks" , "Intelligent Question Answering System Using Artificial Neural Network". The next issue will be in March 2018. 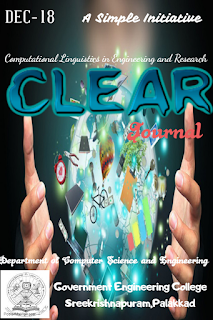 This is the Twenty-Fifth issue of CLEAR Journal. 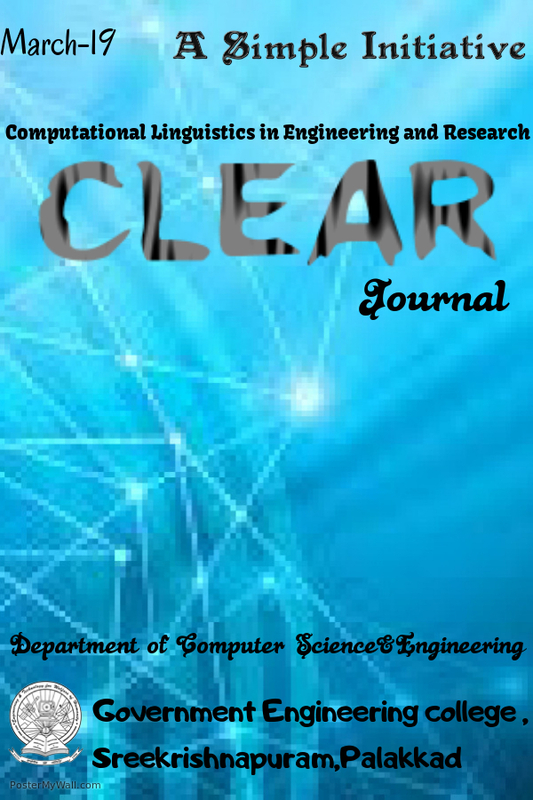 This issue contains articles on the following topics "Why Did Artificial Intelligence Fail in Predicting 2018 FIFA World Cup Result?" , "Artificial Intelligence to Help Predict Alien Life on Other Planets" , "Text Based Multi-Emotion Extraction Using Linguistic Analysis" , "Alias Links Identification from Narratives" , "Face Detect – Track System: For Criminal Detection". The next issue will be in December 2018. The paper entitled "Neural Networks and Conditional Random Fields Based Approach for Effective Question Processing", authored by Sruthy K Bhaskaran, Sreejith C, and Rafeeque P C, published in proceedings of 8th International Conference on Advances in Computing and Communication (ICACC-2018) held at Rajagiri School of Engineering and Technology during 13-15 September 2018. The proceedings are published in ScienceDirect by Elsevier. 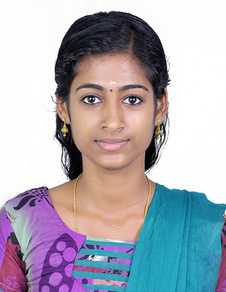 SIMPLE Groups congratulates Sruthy for her achievement!! The paper entitled "Deep Bi-Directional LSTM Network for Query Intent Detection", authored by Sreelakshmi K, Rafeeque P C, Sreetha S and Gayathri E S, published in proceedings of 8th International Conference on Advances in Computing and Communication (ICACC-2018) held at Rajagiri School of Engineering and Technology during 13-15 September 2018. The proceedings are published in ScienceDirect by Elsevier. 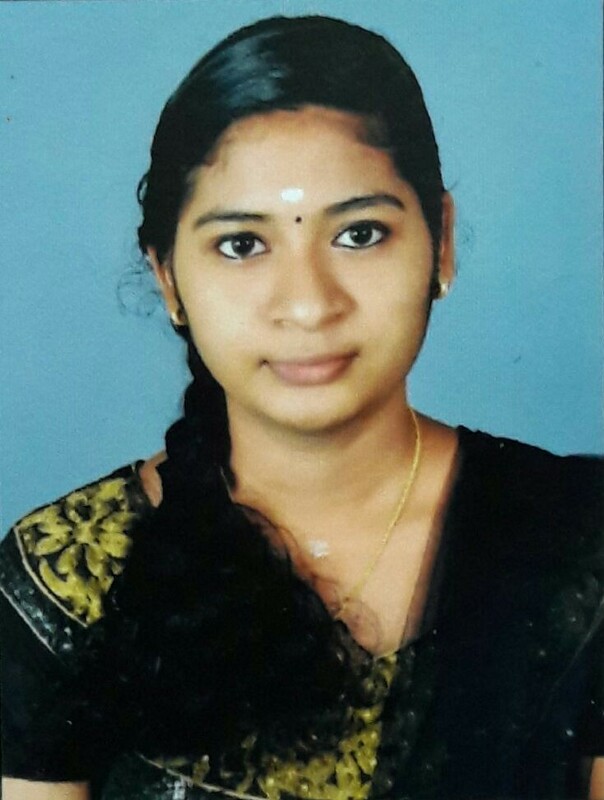 SIMPLE Groups congratulates Sreelakshmi for her achievement! !